Located in Richmond’s Jackson Ward neighborhood, Soul Taco blends traditional Latin American Flavors and Southern food to combine a unique fusion dining experience. 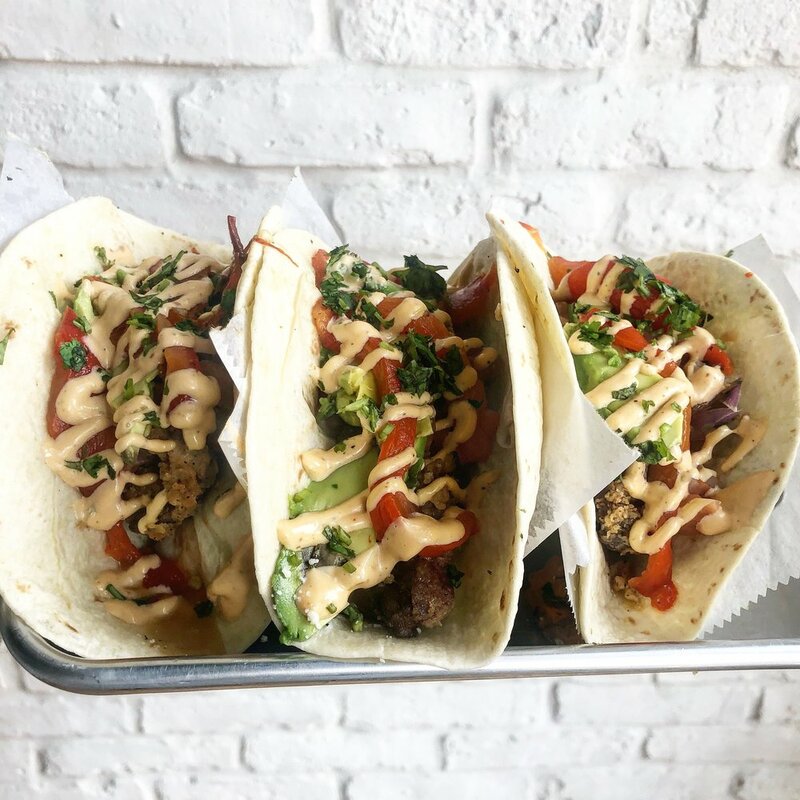 Soul Taco is a new breed of restaurant that hybridizes the latest trend of fast casual dining with an upscale, casual full service experience. Our menu is constantly evolving and ever changing, similar to the landscape of America. Soul Taco was built on the belief that nothing brings people together better than great food. That is why our culinary vision is to combine the robust flavors of Latin America, the comfort and nostalgia of Southern Cuisine, and the fresh and vibrant ingredients used in California-style cooking to create a melting pot of colorful flavors and forward thinking dishes. we wholeheartedly believe that in the modern world, fusing people through food expresses a deep love, respect and reverence for cultures and their traditions. Our from scratch kitchen provides local, sustainable and eco-friendly products whenever possible and we are highly committed to giving back to our local community and being active members in ensuring its growth. At Soul Taco, we believe that the easiest way is not necessarily the best way. That is why we commit to always making everything in house and fresh to order. If you are looking for a more curated experience, please let us know. Our catering team will be happy to work with you to create a menu that fits the needs of your private event. 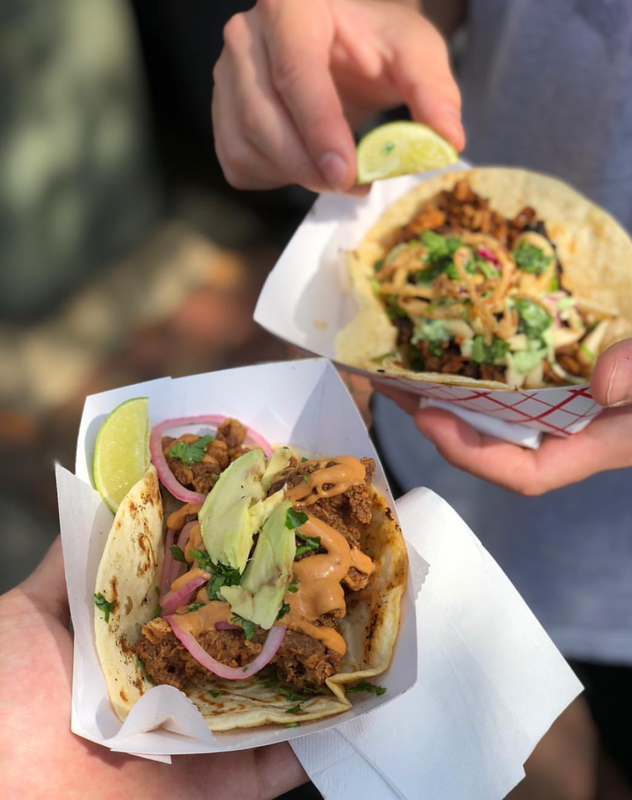 Soul Taco’s executive chef Ari Augenbaum and Event Manager Nar Hovnanian will work with you to design a custom dining experience within the Soul Taco restaurant that will both wow and amaze you and your guests. Soul Taco can seat up to 35 guests for a seated meal and up to 50 guests for a reception style event. Food and beverage minimums may apply. 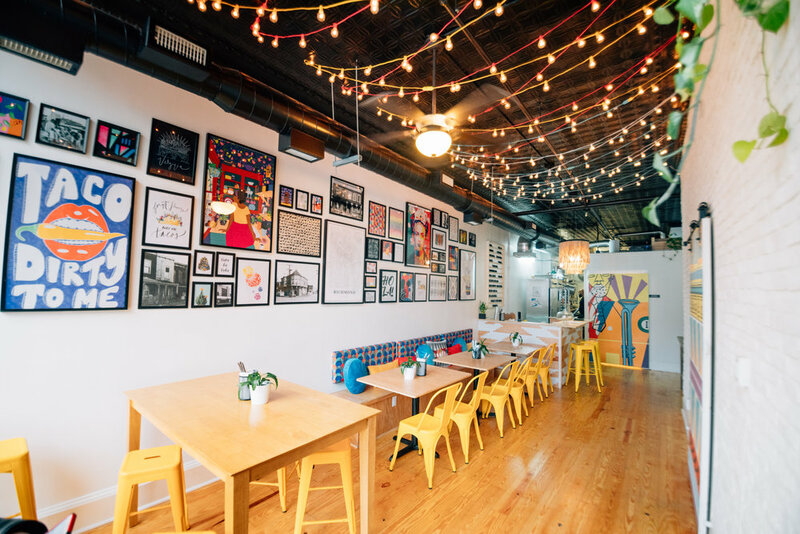 Welcome to Soul Taco, a place where food is fun, playful and most importantly, FLAVORFUL. Soul Taco combines Southern cooking, California Cuisine and everyone’s favorite; TACOS!! Let our innovative yet familiar flavors dance across the palates of you & your guests and impress them by having the trendiest spot in town cater your event. We offer pickup, drop-off and restaurant buyout options to fit any occasion. Thank you for contacting Soul Taco! We will respond to your inquiry shortly.